not rated Be the first to rate this dish. 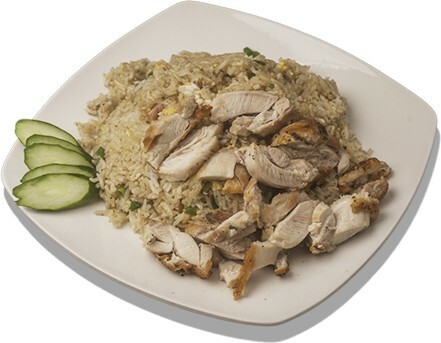 Delicious fried rice with tender chicken. Enter your email address to get latest updates and food deals.